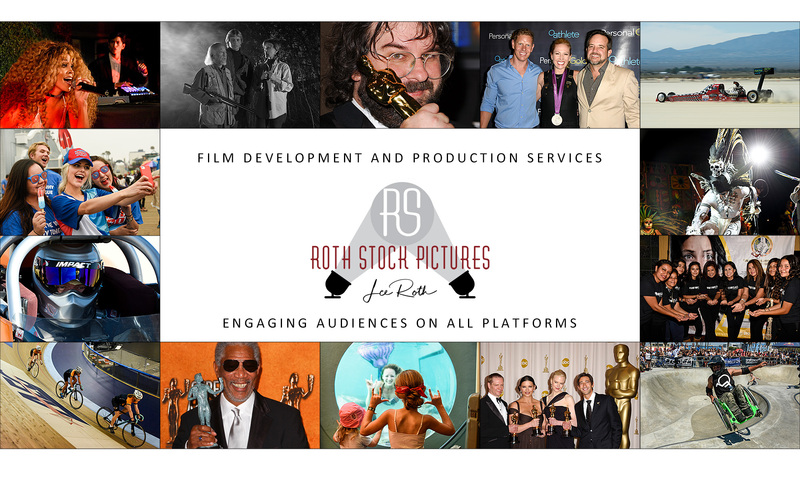 Working in Hollywood since 1995, Lee Roth has amassed a wealth of relationships with entertainers, executives and creatives at all levels of the entertainment industry. 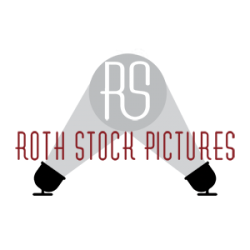 It is these relationships that Roth Stock Pictures draws upon today. We seek to bring quality content to market that will engage audiences on all platforms.